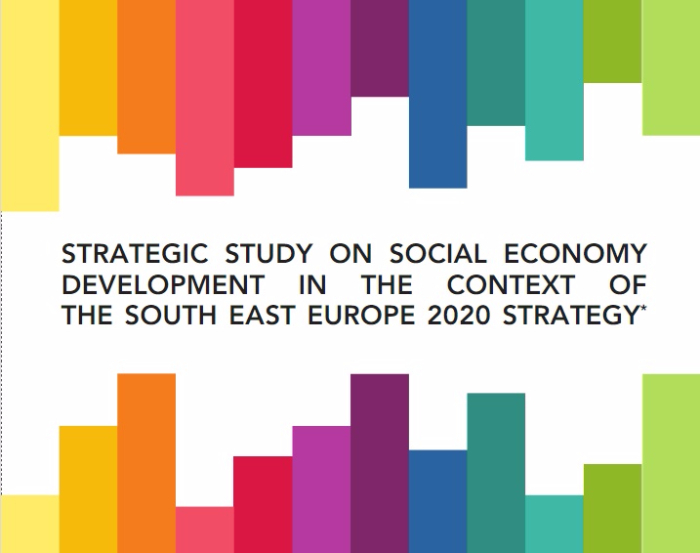 Lack of social investment markets in the region is one of the key challenges for the development of social enterprises. Without adequate financial instruments social enterprises struggle to sustain and further develop their businesses. 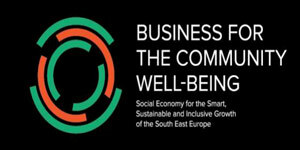 This is one of the key conclusions of the regional conference the Social Innovations Forum (SIF), held in Belgrade.